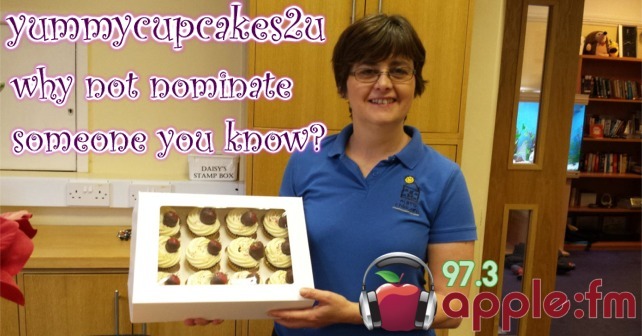 Ellen Chilcott nominated Debbie from Alby’s Childcare Pre-school for Care Free Cakes. Here’s why she won this month. “I would like to say thank Debbie for supporting me when I was at Alby’s Childcare on placement and giving me the confidence to communicate with the children. To find out more about the work undertaken at Alby’s Chilcare building a brighter future, please visit the website by clicking here.